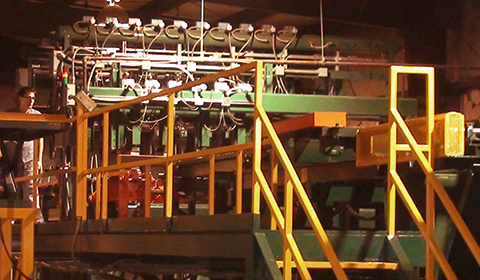 Our three manufacturing facilities are located in separate geographic regions. This variety allows us the flexibility required to provide our customers with prompt service, especially in times of crisis. Using state-of-the-art machinery and best practice processes, we manufacture all materials with a focus on safety, quality and repeatability. Our CNC and NC machines enable us to process orders efficiently and make our facilities some of the safest in our industry.